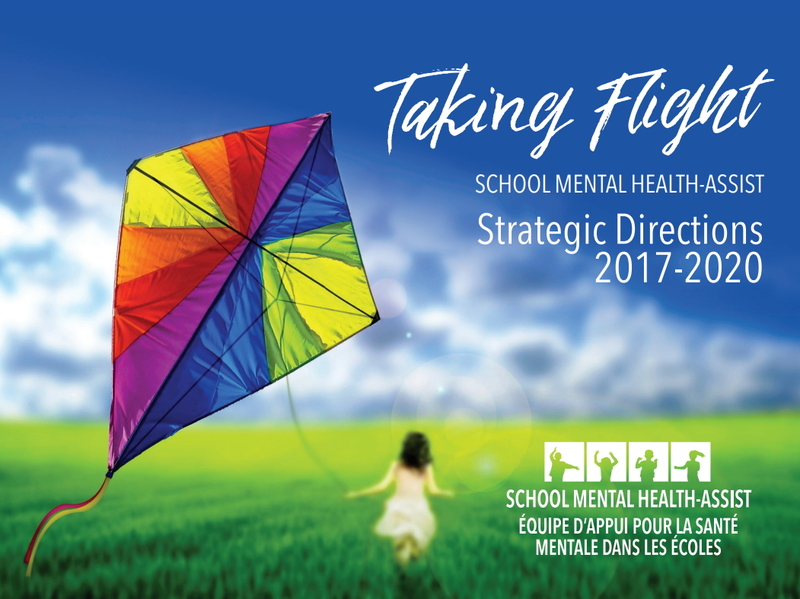 School Mental Health ASSIST (SMH ASSIST) is pleased to share Taking Flight, an overview of our Strategic Directions for 2017-2020. In this second phase of provincial work in Ontario schools, we are setting a new course that builds on the foundations set from 2012 to 2017. This strategic plan aims to bring leadership, resources, and evidence-based support to the school and classroom level more quickly through several expanded areas of focus.